Grow your business with our smart and inviting B2C website design. Our web design service will help you to build a close connection with customers, which is the main mantra of any B2C website. We are the best website design company in Bangladesh, we know having a B2C website is a chance to be more connected to your customers. 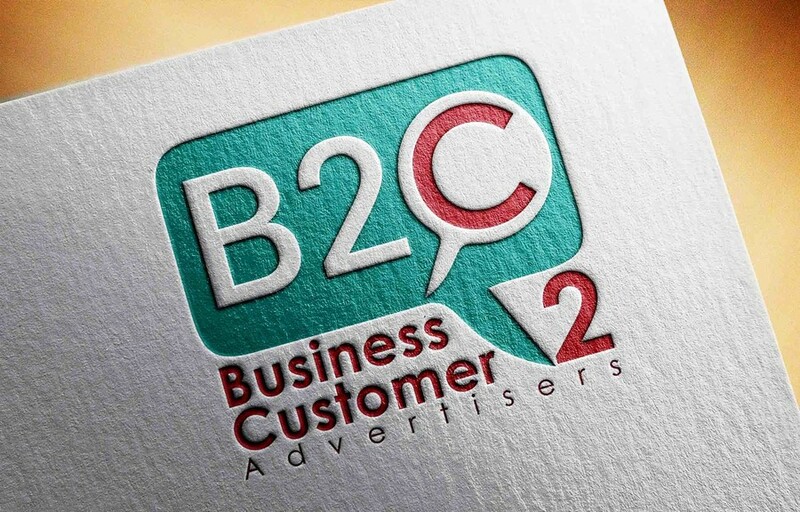 B2C website helps you to tell your product or service or your company story to your audience. Through interactive features, engaging design elements, you can easily communicate with your audience. It is a way to tell them who you are as a brand and what is your belief. We provide harmless solutions that will solve all the technical problem related to your B2C web design. Our ever-changing technology and ability to anticipate the customers’ behavior help us to stay ahead of all the digital difficulties. We already worked with different types of Startup and established brands including clothing, real estate, health and beauty, jewelry, consumer food brand, etc. You can undoubtedly rely on us for your B2C website design. We work closely with our clients’ to gain a true understanding of their business. We reflect our clients’ idea into our web design. With smart and inviting web design technology, we aim at bringing your brand to life by incorporating visual and user-friendly elements that guide to FAQs, a contact form, or a live chat option that puts your clients in direct communication with you. Our Engaging content will give your customers a peek to something in your B2C websites that he or she hasn’t seen before but can relate to in some way. So that they will stay longer in your webpages.